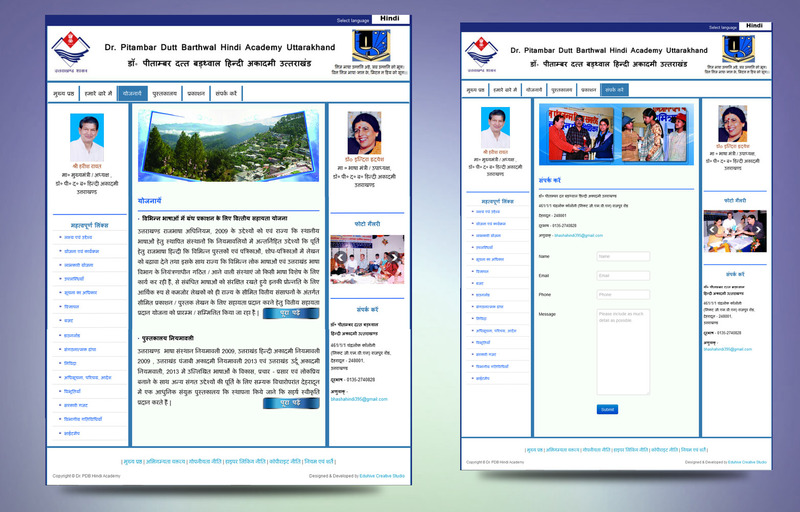 Dr. PDB Hindi Academy is an invite of uttarakhand Hindi department. The academy was established in year 2010. 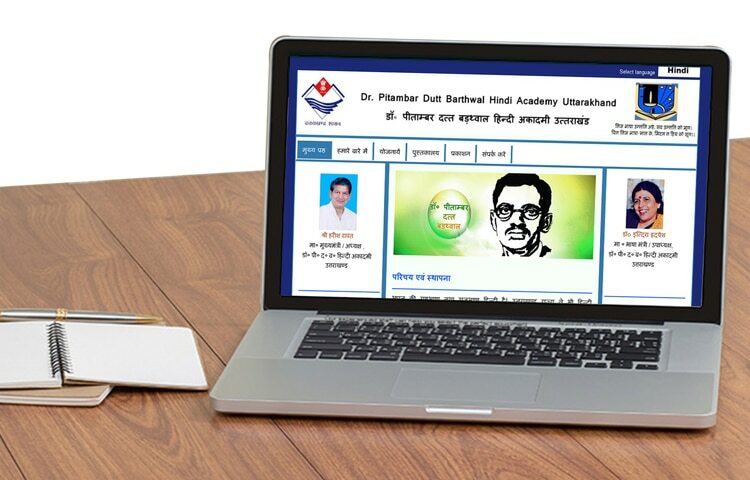 The academy was named was inspired by Dr. Pitamber Dutt Bhartwal who is a renounced writer, researcher in the field of Hindi literature. 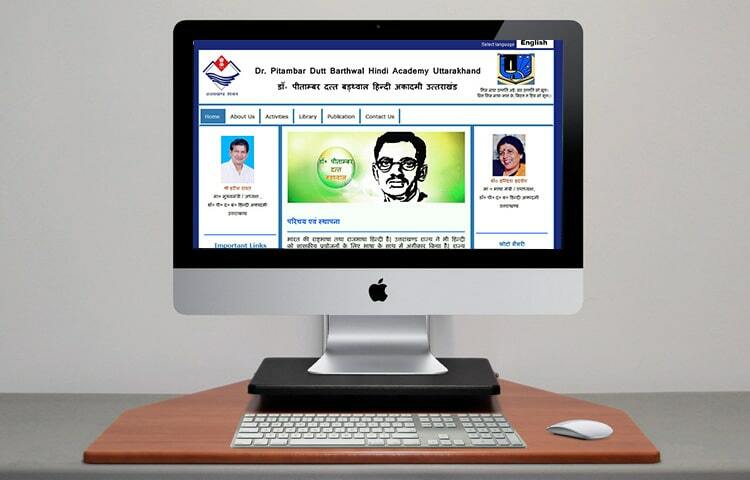 The academy works including conversion of books, provide promotion & finical support of regional Hindi writers, researching on Hindi Literature, and publish research work. With the advancement of digital world. The academy was looking forward to posting itself in World Wide Web. Showcasing the published article, writers, books in library, upcoming event etc.The platform to be developed had to be responsive & dynamic by nature. This project has been developed using Joomla at Eduhive we try to understand the requirements of the clients first and then offer optimized Website Solution for Design and Development. Learn more about the pro’s and con’s of building website using Joomla CMS.